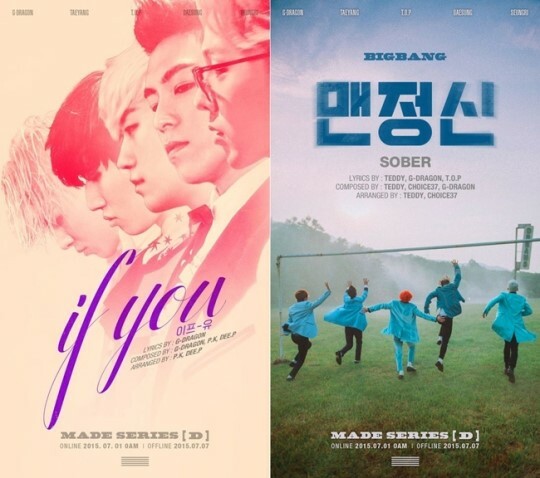 [OSEN=김경주 기자] BIGBANG’s “IF YOU” topped the weekly music chart for the first week of July. According to the ranking that was updated in the afternoon of July 6, “IF YOU” took the number one spot on six major music charts including Mnet, Bugs, Genie, Naver, Olleh, and Cyworld. “SOBER” is also occupying the top of numerous weekly music charts as well. BIGBANG’s success is even more meaning by the fact that such record was achieved in such a short period of time as they released the songs just on last Wednesday, July 1. The groups hype still continues overseas. 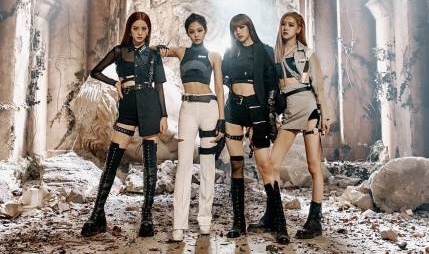 “IF YOU” is sweeping the top of music charts in six different countries including Hong Kong, Laos, Macau, Malaysia, Singapore, and Vietnam, according to iTunes singles chart that was updated at 2 a.m. on July 6. “SOBER” is also not shying away from the top of the lists. As of 3 p.m. on July 6, “SOBER” attracted more than 7.95 million views, a record that is an inch away of achieving 8 million views. Meanwhile, G-DRAGON and TAEYANG took part in the Infinite Challenge for its July 4’s episode. The duo performed in the show’s special singing contest titled the Masquerade, a kick-off episode for the Infinite Challenge Music Festival 2015. As their performance, singing Yook Gak Su’s “HeungBu is at a Loss for Words,” is drawing an immense attention, the music scene is eyeing on BIGBANG even more, expecting to see the group to break even more records.